The Supreme Court has today handed down its judgment in N v ACCG. 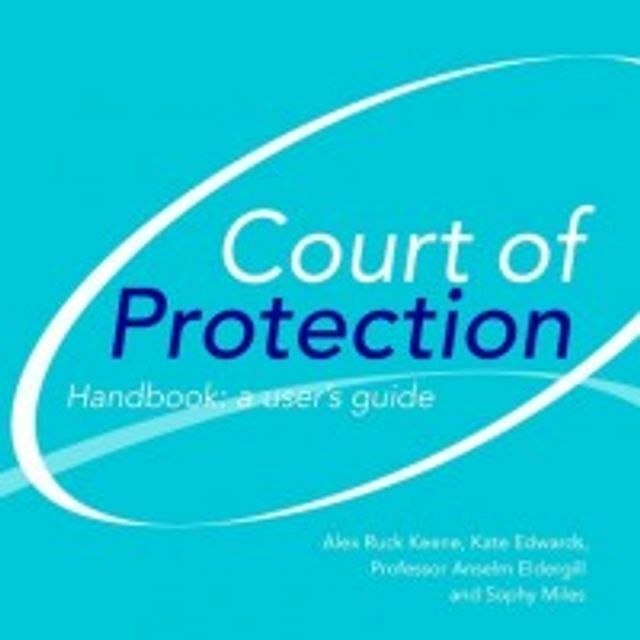 You can read a summary of the judgment and a commentary the facts on the Court of Protection Handbook site here. In brief, the appeal was dismissed by the five justices. Lady Hale gave the single judgment which was expressed in practical, down to earth terms. She upheld the decisions of both the first instance judge and the Court of Appeal though for slightly different reasons. Eleanor King J had declined to hear evidence as to MN’s best interests in relation to his contact arrangements, accepting an argument raised on the first day of the three day hearing that the Court of Protection had no jurisdiction to decide the issue, because the relevant statutory bodies were not willing to fund the arrangements sought by MN’s parents. Lady Hale accepted that it was “to say the least, unfortunate” that the issue was raised so late in the day and acknowledged that MN’s parents “could be forgiven for feeling a burning sense of injustice at what took place instead”. Lady Hale echoed the comments of the President in stating that decisions under s16 should be framed as orders rather than declarations. The Court of Protection is however operating “on a different plane and on different principles from a public authority” deciding to exercise statutory powers, and which can take into account factors such as resources. But this does not mean that the Court of Protection is in some way disqualified from making decisions simply because public law duties arise in the course of a case. Where there is a dispute – as in this case- it may be necessary to bring the case to the court. Lady Hale found that Eleanor King J’s decision had not in fact been about jurisdiction but about case management and that she had been entitled to reach the view she had. Comment: The finding that the “substance” of what the first instance judge was doing was case management is, it is suggested, very important. There may be a world of difference between a court deciding not to hear evidence because it has been told it has no jurisdiction to make a particular decision (when plainly it does, because “best interests” decisions were made on behalf of MN at first instance) and a court concluding that to hear the evidence would serve no useful purpose having regard to its case management powers and obligations. This judgment is helpful in re-positioning the Court in the driving seat with the power to frame the terms of the disputes before it. The demarcation between public law disputes and decisions under the MCA has been reaffirmed. Lady Hale did not disturb the finding of both the first instance judge and the Court of Appeal that the Court of Protection can hear applications under the HRA 1998. Lastly the judgment approved the decision of the public bodies in this case to bring MN’s case to court, because of the dispute as to MN’s best interests, noting that where there are conflicting views between statutory bodies and family members, s5 may not be sufficient authority to allow statutory bodies to act without the approval of the court.